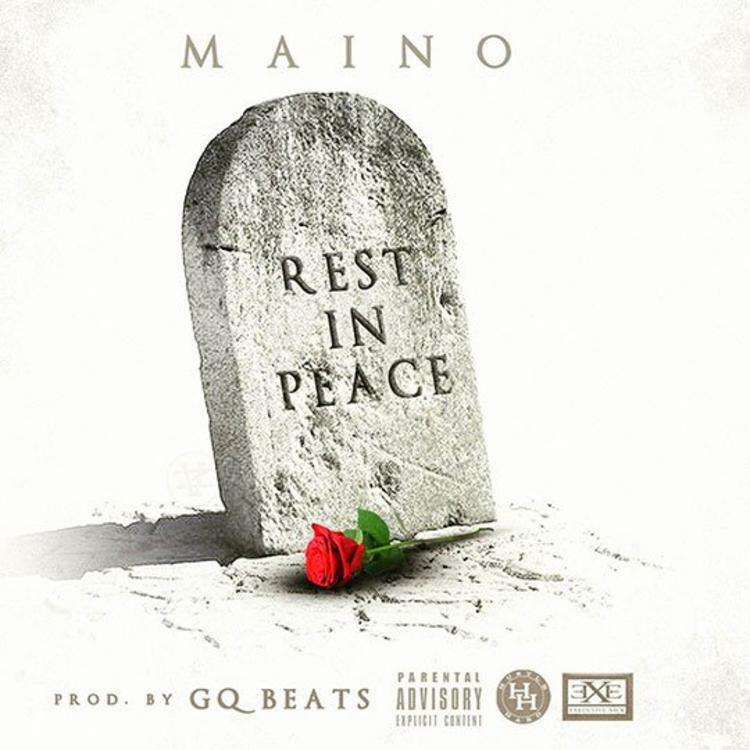 Listen to Maino's new song "Rest In Peace (RIP)." Over the GQ Beats-production, the self-proclaimed King Of Brooklyn has some choice words for all the haters, & fuckboys out there. Hit play and let us know what you think.